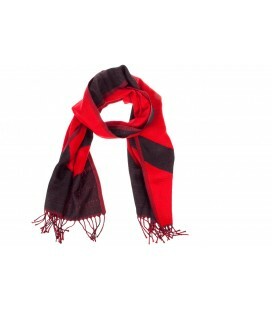 Want to have a comfortable look and is ideal for leisure? 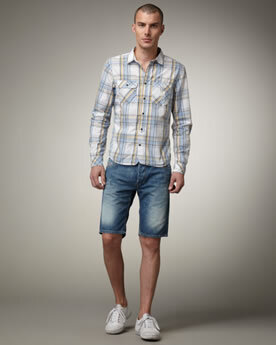 Choose on Letmeoutlet short men's jeans that you like more. Find the coolest model, vibrantly printed or turned from shades or opt for those lines that will never go out of fashion declined in the most classic and neutral colors such as black, blue and beige. You do not want to give up the jeans in summer? The short man jeans Letmeoutlet are the solution: high-quality fashion items at a great price. In our e-store balances are held throughout the year. Do not miss the opportunity to be trendy and cool at any time of the day, simply combining them in a t-shirt, a polo shirt or a shirt.